Wholesale Pendants For Jewelry Scarves Wholesale! We also sell pendants for scarf. These jewelry pendants are cheap and beautiful. Many styles pendants for sale. You can buy them for DIY. 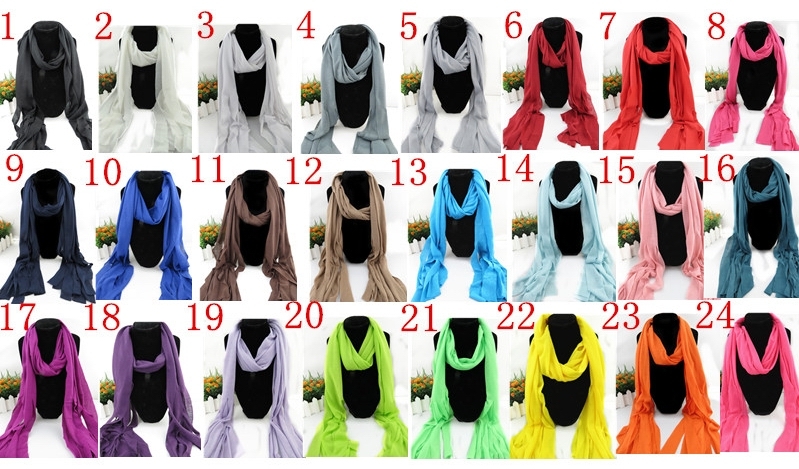 You can have a lot of options for your scarves.